According to Microsoft, the idea was to bring Word’s “most popular commands to the forefront” rather than burying them under a series of menus. For users, this took considerable getting used to, but, mostly, it worked. Unfortunately (and a little ironically), a few of the Ribbon’s features are still less than obvious, which prevents some users from understanding the full power of the features available to them. Unfortunately, many people don’t realize that these options exist, which means that they’re missing much of the program’s power. This isn’t my fault, by the way; it’s a result of the way Microsoft designed the Ribbon (although possibly I should use two FileCleaner buttons, one for individual items and one for batch options). At any rate, now that you understand the problem, you can do a bit of exploring, looking for buttons that offer more than at first appears. 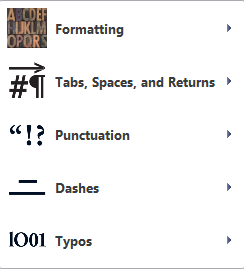 There are probably other items that use contextual menus, but those are the most obvious ones that come to mind. Remember, contextual menus show up only when they’re needed, so keep an eye out for them; you’ll be glad you did. Now that you know some of the secrets of the Ribbon, would you say that Microsoft succeeded in using it to bring Word’s “most popular commands to the forefront”? Or does the Ribbon actually hide more features than it reveals? Perhaps more important, do you like the Ribbon, and if so, how do you use it to work more effectively? What do you think? You can buy Editor’s Toolkit Plus 2014 in a package with EditTools and PerfectIt and at a special savings of $78 off the price if bought individually. 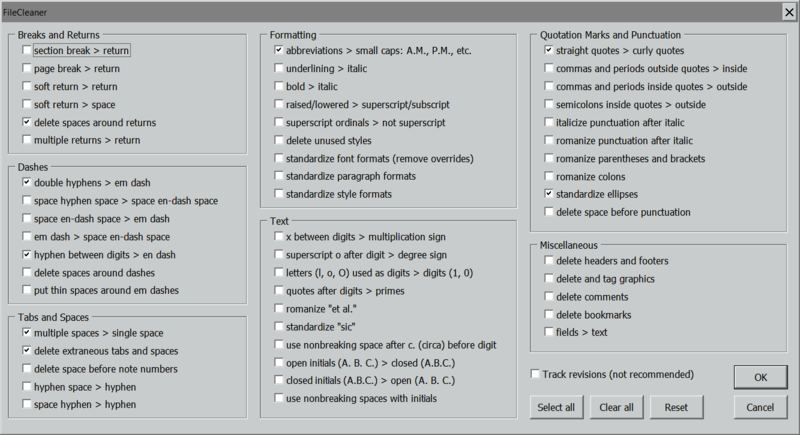 To purchase the package at the special deal price, click Editor’s Toolkit Ultimate. 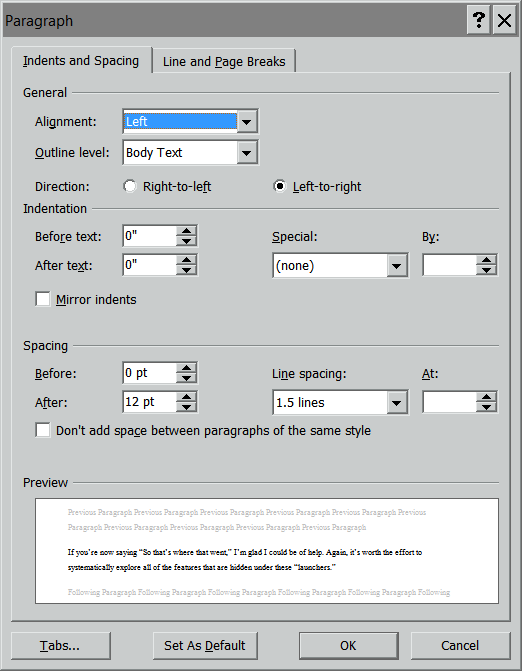 This entry was posted in Computers and Software, Contributor Article, Lyonizing Word and tagged contributor article, Editor's Toolkit Plus 2014, Jack Lyon, Microsoft Word, Ribbon interface, Ribbon secrets, using Word. Bookmark the permalink. Post a comment or leave a trackback: Trackback URL. 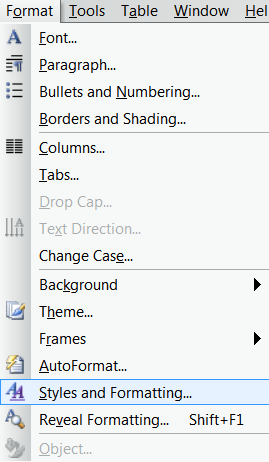 – The ribbon’s layout changes if you shrink the window while you look at something else. At least with the classic menu the tabs and submenus were still there and in the same order. – is on the Insert ribbon which seems logical so you’d expect or to be there too but no – for some reason they are with margins and paper size.on the page layout ribbon. Huh? Page layout is stuff I mostly set only when starting a document (if at all) but a section break could happen at any time. – Many more but those are just two that come to mind. – [Insert page break] is on the Insert ribbon which seems logical so you’d expect [page break] or [column break] to be there too but no – for some reason they are with margins and paper size.on the page layout ribbon. Huh? Page layout is stuff I mostly set only when starting a document (if at all) but a section break could happen at any time. Some words disappeared because I put them in angle brackets. Hope the square ones work better! Agreed – I still feel more comfortable and confident when using old pre-ribbon versions of Word; I know where to find stuff there.